For maximum benefit of the training, collegiate recruiting assistance and player development experience, ECNL staff will work together so that players get exposed to all ECNL staff and methods. 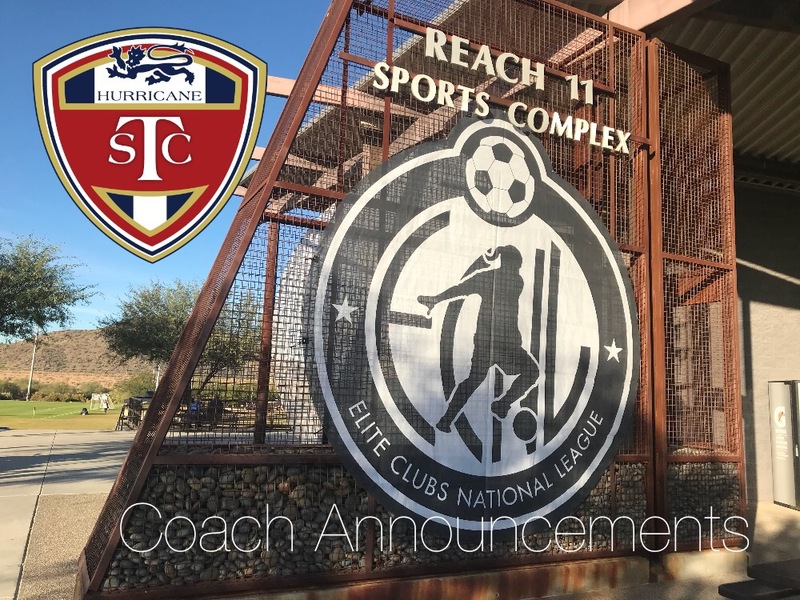 For more information on the TSC Hurricane ECNL program, please feel free to contact Kerry Shubert, ECNL Director at kerry@soccercitytulsa.com. (918) 691-2193.